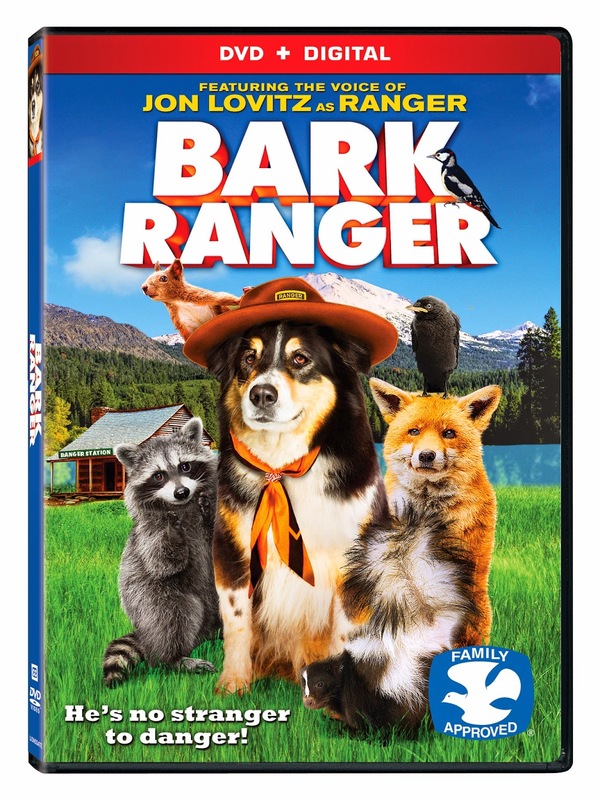 Of course just in time for Summer warm weather, Lionsgate released Bark Ranger on DVD (plus Digital), Digital HD and On Demand on April 14th, 2015. I thought this movie would be a cute one for my kids being how much they love interacting with our dogs. They feel as each of them have their own special talents and I love how close they are with each of them in different ways. The synopsis says "Two kids and their trusty dog, Barkley (Lovitz), stumble across a treasure map while playing in an abandoned ranger station. They set out on the adventure of a lifetime to search for a forgotten gold mine, but things take a turn for the worst when they come across a pair of bumbling crooks hiding out from the police." This movie was extremely corny and predictable in my opinion but Dane seemed to enjoy it. However, Declan on the other hand, wasn’t interested in it at all. I ended up watching it with all three kids over Easter Break. There were a few funny parts in the movie that we all actually laughed at. I thought that the dog, Ranger, had an adorable and humerous personality. Dane was very interested in figuring out the mystery along with the characters in the movie. He definitely loved the talking dog the most with all his off the wall comments and thoughts on each situation. 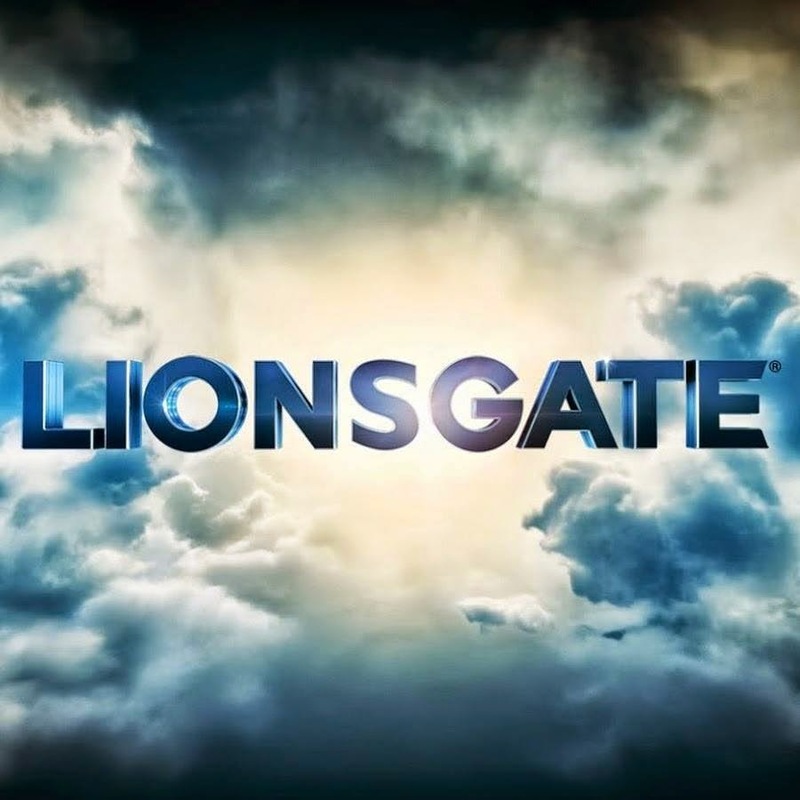 Recommendation: I did enjoy the movie a bit even though I thought the acting was subpar. The kids didn't seem to notice a difference themselves and as I said, Dane enjoyed it quite a bit. I don't know if I'd be willing to pay $20 for the DVD but it was definitely worth the watch for the little ones. 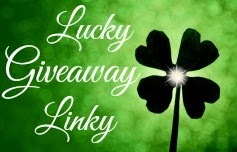 Giveaway: Lionsgate is going to give one of A Lucky Ladybug's lucky readers a Bark Ranger on DVD of their own! My kids are extremely close with all of our pets. We have cats, dogs and pet mice and they love them all and interact with all of them with love and kindness which makes me happy. My grandson has a cat named Sophie, but she is really old so he always has to be very gentle with her when he is around her. My son is very close to the parakeet he found in our backyard. She loves her guardian dog Radar. My kids love their guinea pig and hamster. They like to watch them play and give them treats. My daughter was very close with our Jack Russell, Max. Now that she has her own home with her own baby and a new dog, I'm sure that baby will be tight with that dog. I know the dog is already tight with her.